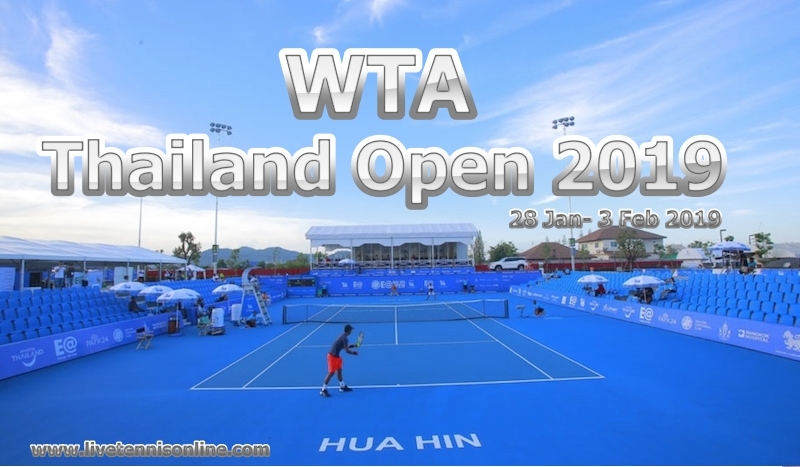 The WTA Tour Thailand Open 2019 professional women’s tennis event will be starting from 28 January to 3rd February 2019. It is an International-level tennis tournament and part of the WTA Tour 2019. The Thailand Open Tennis also called as the Toyota Thailand Open because of sponsorship reason, it will be played on the hard court at True Arena Hua Hin in Thailand. The champion will get 280 WTA ranking points. Get ready to watch some world’s top women’s tennis players live performances such as Garbine Muguruza, Caroline Garcia, Hsieh Su-Wei, Zheng Saisai, Zhang Shuai, Ajla Tomljanovic, Pauline Parmentier, Dayana Yastremska.